WWF's 2018 Living Planet report states that 60% of the earth's wildlife populations have been lost since 1970. Take a moment to digest that quite startling fact. If we don’t make a change and start protecting our planet and the wildlife upon it, the animals we take for granted such as big cats will not be there for our children and our children’s children. Your regular support to the WWF can help to stop this alarming decline. 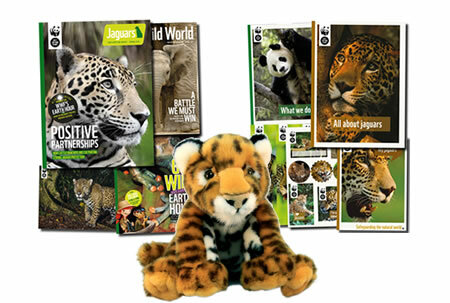 When you adopt a big cat with WWF the recipient will get a fun adoption pack including a cuddly toy of their chosen animal. This will be a great keepsake and something they can look back on and remember the fantastic person who gave it to them! 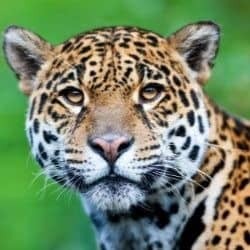 The gift pack includes stacks of information on their big cat and they will also receive regular updates to let them know how their animal is getting on. WWF work in over 100 countries to help protect wildlife and their habitat. Their science based approach to conservation relies on the kind gifts from supporters like you. 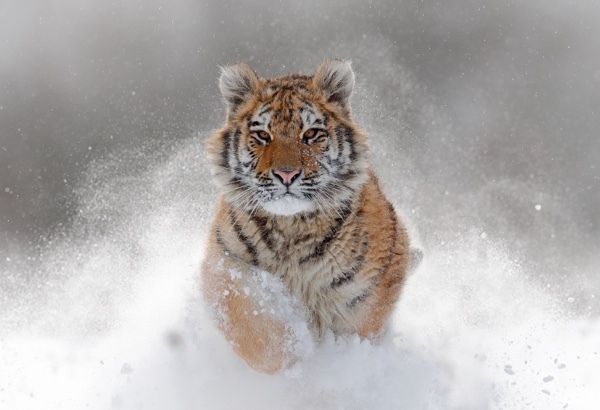 WWF do a large amount of work to protect lions, snow leopards, leopards and tigers to help protect these magnificent creatures from poachers and humans encroaching on their habitat. They may be some of the most powerful creatures on the planet, but they cannot survive without our help. Buying a present can be a tricky task, but most presents end up in a draw somewhere unused. When you adopt an animal as a gift you will be providing a great present to open on the day. You will also be offering ongoing support to help protect your chosen animal, wildlife in general and their habitat. An animal adoption really is a gift that keeps giving. Adopt an animal and the recipient gets a beautiful gift pack to let them know just how much you care about them. An optional cuddly toy of your big cat. A factbook on your animal. Bookmarks and stickers featuring your chosen big cat. WWF's "Wild World" and a magazine dedicated to news and updates for your adopted animal. Adopt from just £3.00 a month and help protect these incredible animals. Snow leopards are powerful predators and have the ability to kill prey up to three times their body weight. The fur on the belly of a snow leopard is roughly 5 inches thick! The tiger is the largest wild cat on the planet and measures up to 3.3 metres and can weigh as much as 360 kilograms. Unlike the other big cats, tigers enjoy spending time in the water and are actually good swimmers, often cooling off in pools or streams. 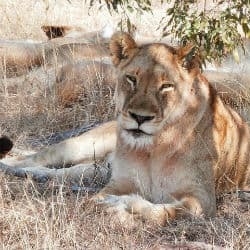 The lion is the only social member of the big cat family and lives in groups known as prides which number as many as 15 lions. 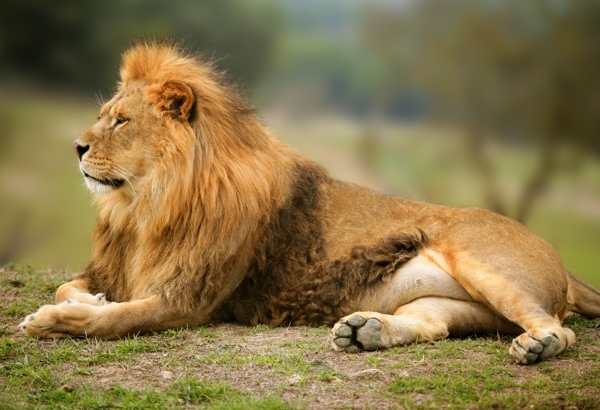 Lions can reach a top speed of 81 kmph when they hunt. 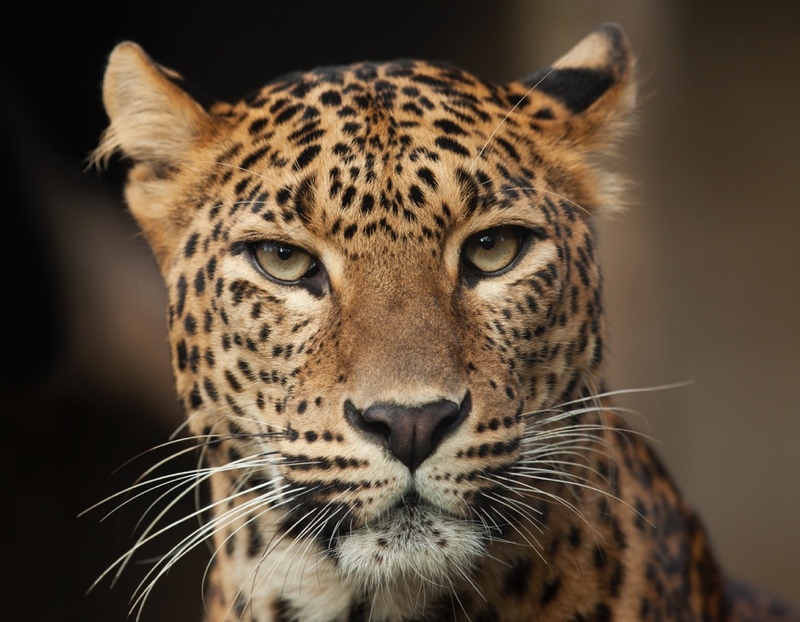 Pound for pound the leopard is the strongest of all the big cats. 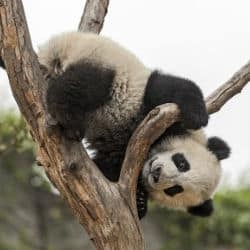 They have the ability to climb trees even whilst carrying heavy prey. 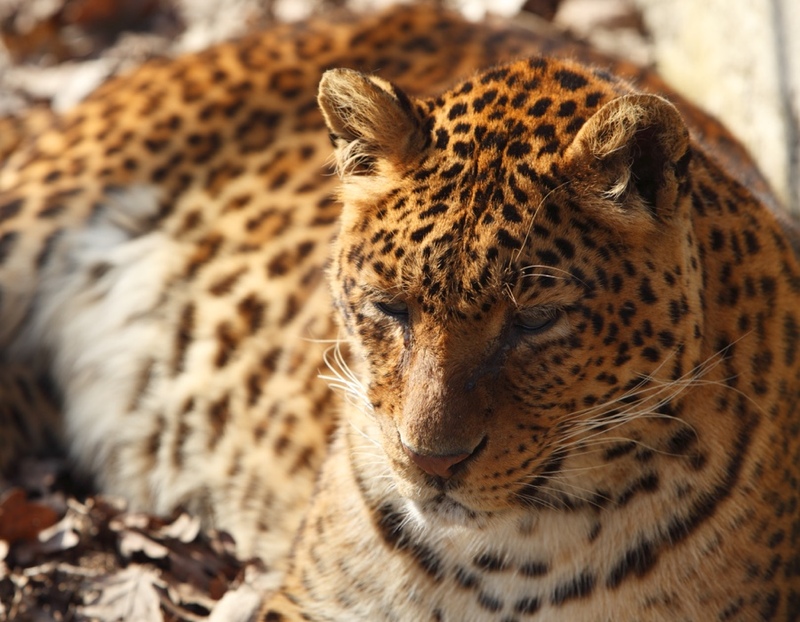 Leopards are nocturnal animals and prefer to spend the day resting either in thick bushes or up in trees. 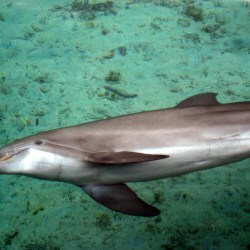 Our team bring your the latest conservation news from around the globe.